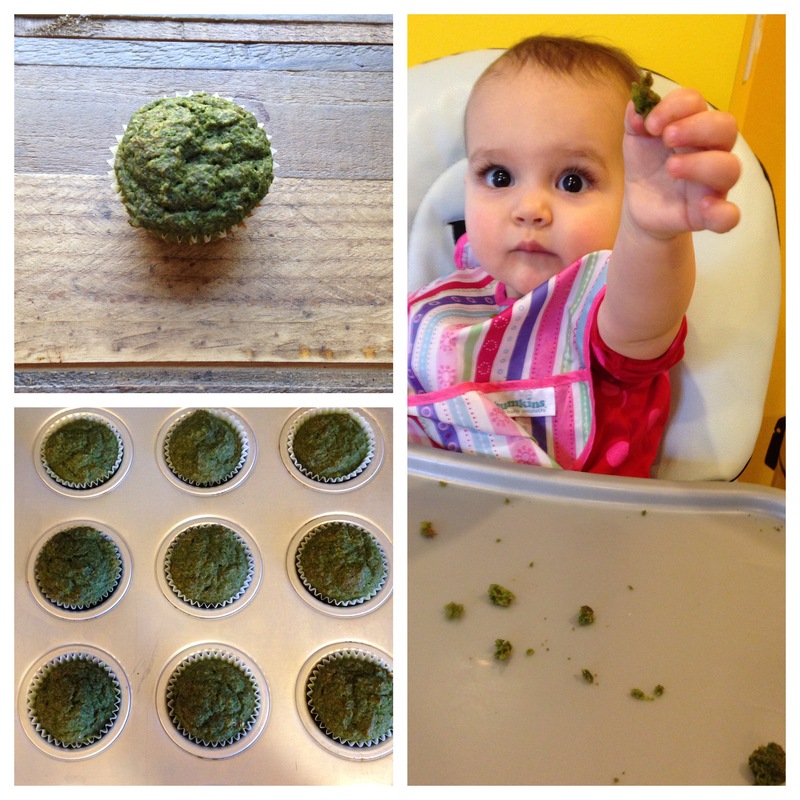 This entry was posted in Bread & Baked Goods, Kids, Muffins and tagged baby muffins, muffins for babies, popeye muffins, spelt flour muffins, spelt muffins, spelt spinach muffins, spinach muffins. Bookmark the permalink. Wow they’re soo green lol!